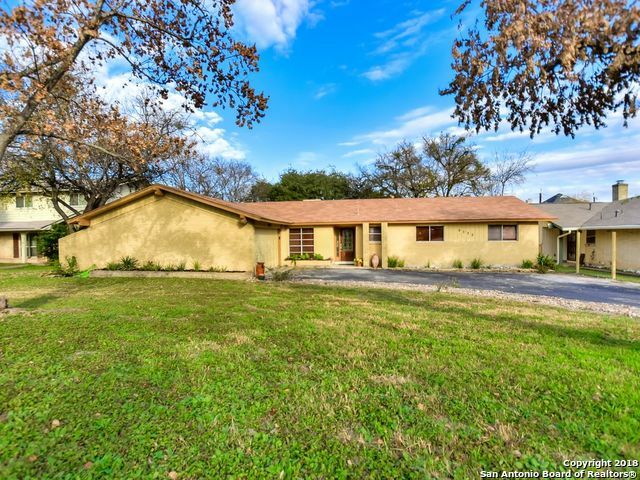 All FOREST OAKS homes currently listed for sale in San Antonio as of 04/22/2019 are shown below. You can change the search criteria at any time by pressing the 'Change Search' button below. "Many recent updates including a new roof, HVAC, hot water heater, amazing bath renovations. Study off a sitting room off the master bedroom can be a nursery or office. Master has his and her walk-in closets. Beautiful landscaping will be appearing in the spring. A gorgeous ancient oak welcomes a picnic or family play. So much is offered to the new buyer at a reasonable price."